Hello friends, Today's post is about the bkash money transfer app in Bangladesh. You must know the bKash app started registered SIM verification system by SMS for their bKash app users. It means you can't log in to your bKash app without inserting your bKash registered SIM card on the same phone. No doubt its a very smart security layer. BUT, the problem is, a lot of users including me use two mobile phones. So, how can you use your bKash app in another mobile while your bKash registered SIM card installed in another mobile? Well, Today I am going to share with you how to use bkash app without SIM card. Let's get started. Remember, this trick is not a hacking way and it doesn't harmful for your bKash account. 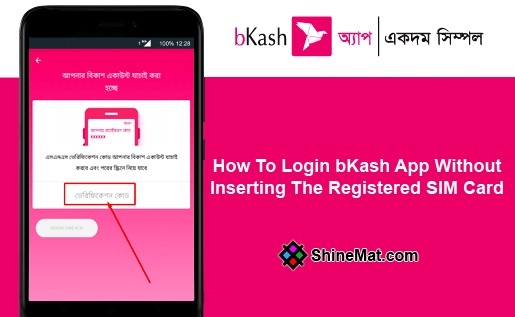 How To Login bKash App Without Registered SIM Card? 01. First, download the latest bkash app from Play store. 02. Open your bKash app, and type your bKash registered mobile number. 03. The bKash app will send a verification OTP by SMS in your bKash registered SIM number which is in your another mobile. 04. Now copy the full SMS and send the same SMS to your smartphone where your bKash app installed. 05. When you receive the copied verification SMS from your registered bkash number in your bKash app installed phone, it will automatically capture the verification number. 06. Now you can simply login to your bKash app just typing your PIN number. The most important fact is, the verification SMS code or OTP's validity is only 01 Minute. So, you have to send and receive the same verification SMS between two mobiles within just ONE MINUTE. Otherwise, you can't login. Hope this simple trick helps. If you found this post is helpful please share and comment below. 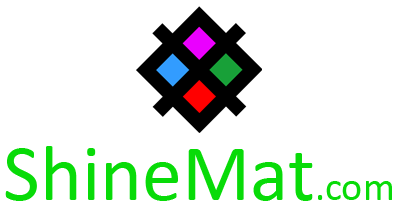 If you face any problem please tell me below in a comment. Stay well and Allah Hafez.